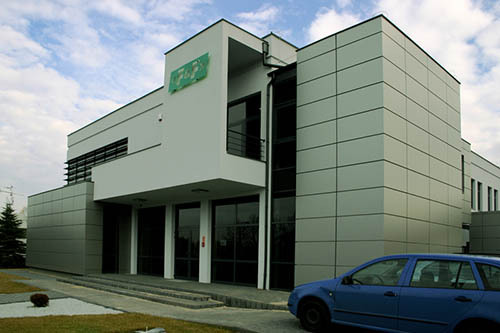 The F&F company was established in 1992 based on a commercial and service company active in the electronic sector.The previous marketing and technical experience (mainly in terms of electronics and electrical engineering) enabled its owners to established a manufacturing company offers a wide range of electronic appliances for both domestic and industrial applications. 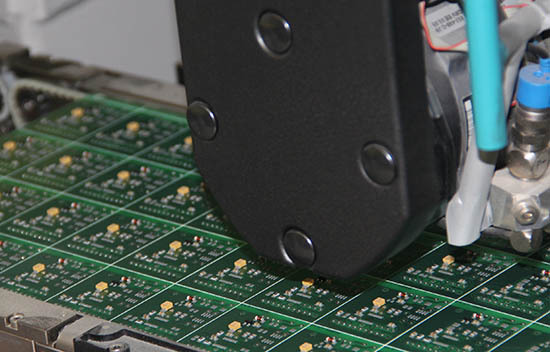 The work of F&F’s Research and Development department in cooperation with the scientific society and customers leads to expand and offer and allows to create devices on higher technological advancement level, exemplified by the series of programmable controllers and PLC MAX intelligent home system F&Home. 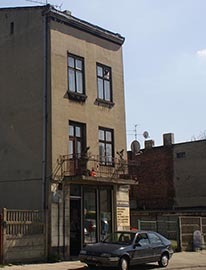 Nowadays, the F&F brand has been widely known in Poland. 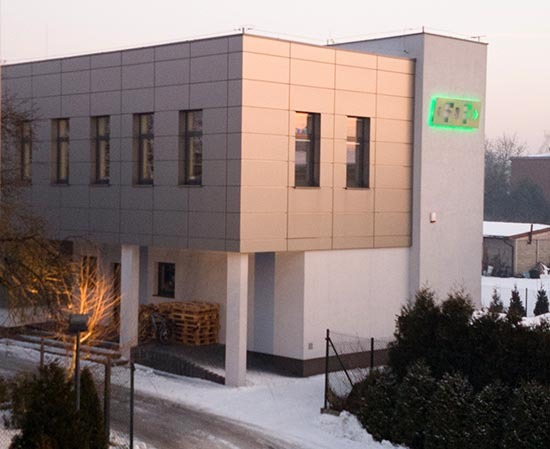 The company delivers its products to customers in Russia, Ukraine, Belarus, Lithuania, Latvia, Slovakia, Romania, Czech Republic, Hungary, Germany, Portugal, Spain, France, Ireland, Sweden, Norway, Finland, Chile, and the United States.